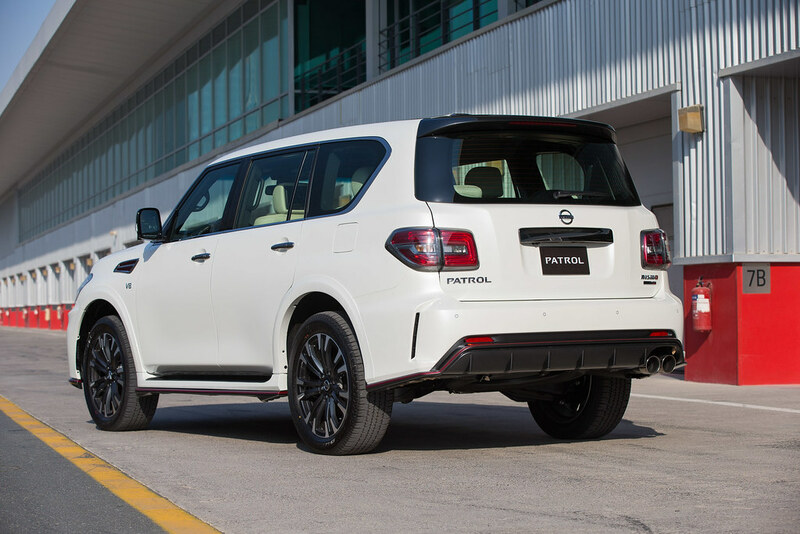 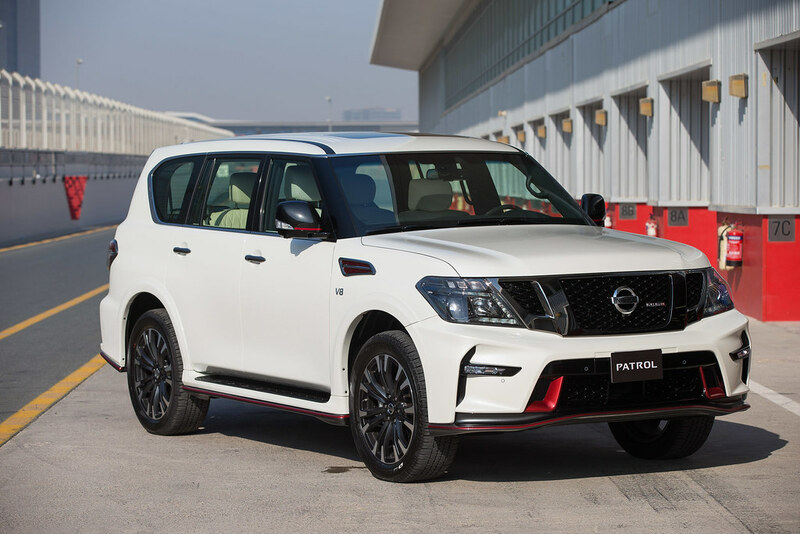 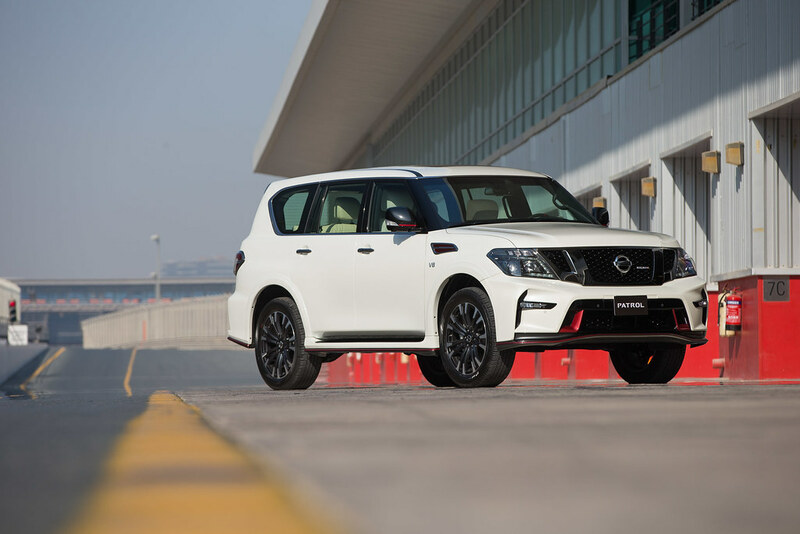 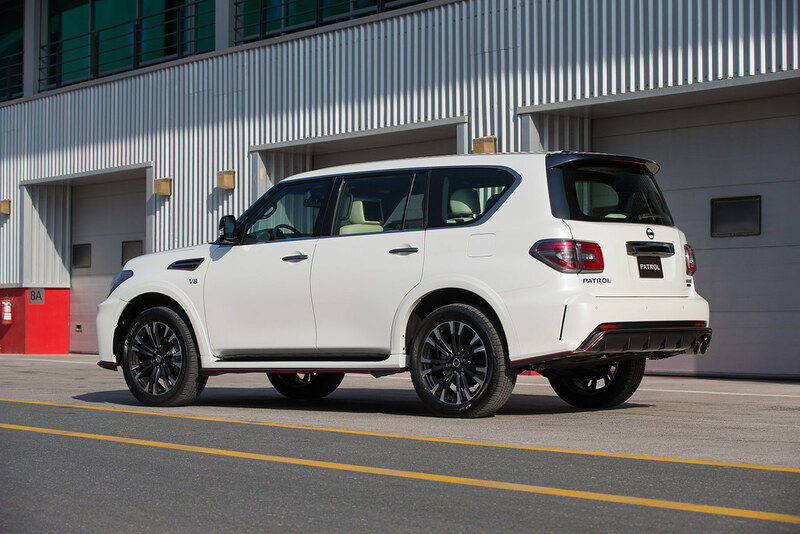 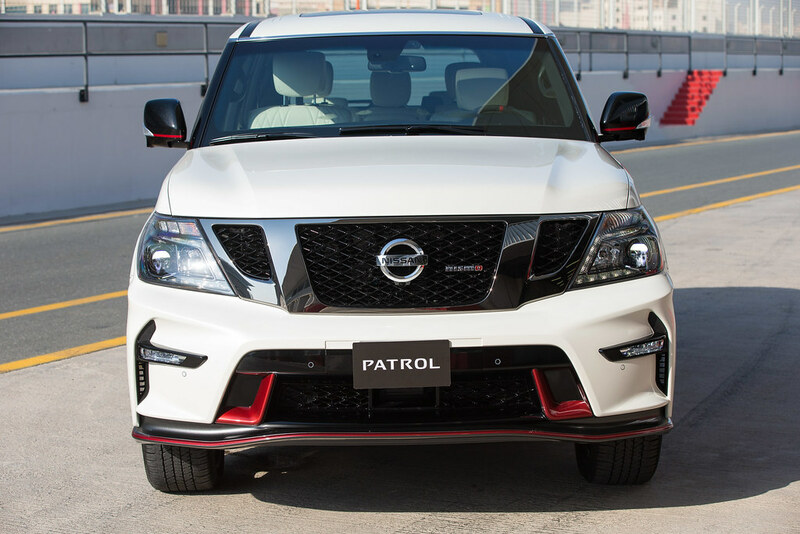 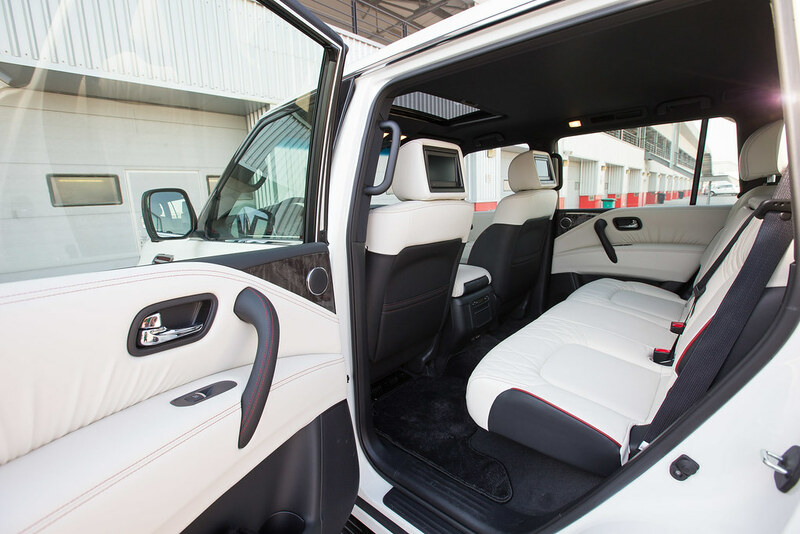 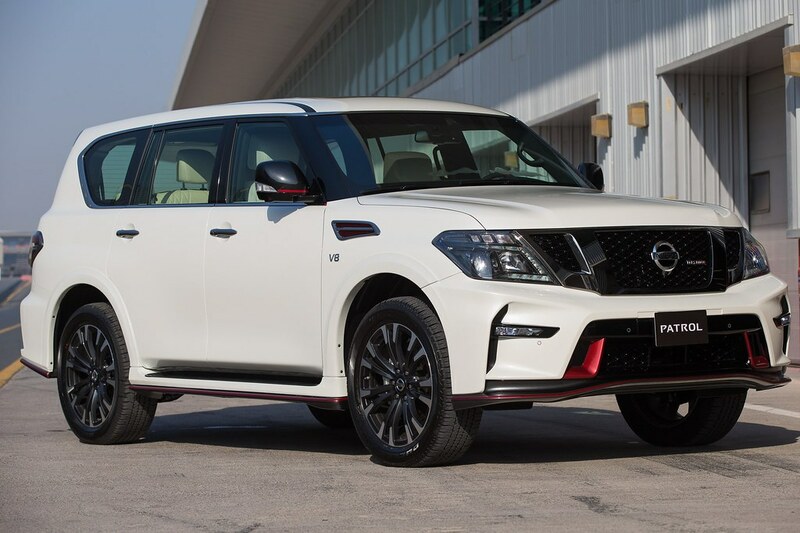 With the region’s strong heritage in high performance vehicles and Nissan’s success in earning a reputation as a trusted motorsport brand, the Japanese auto-maker believes NISMO will resonate strongly in the Middle East market. 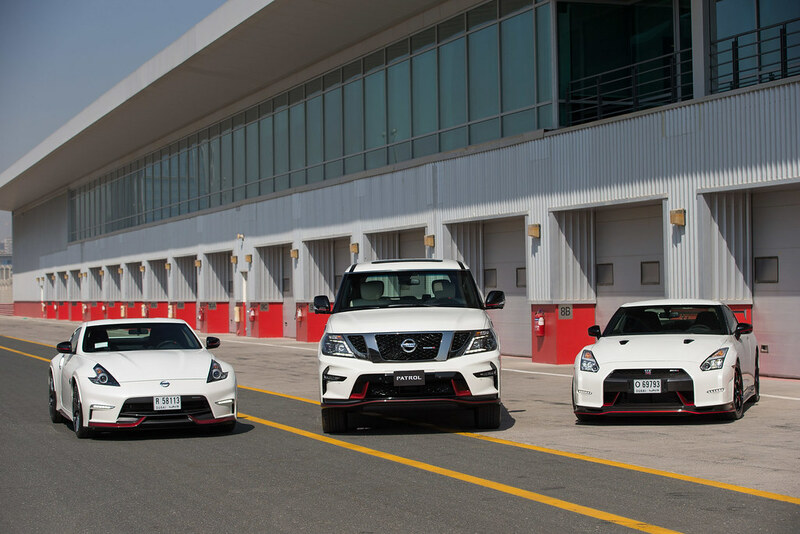 All three of the showcased NISMO models are designed with the NISMO DNA at its core, with motorsports-inspired aerodynamics and styling, enhanced handling characteristics and unmatched agility. 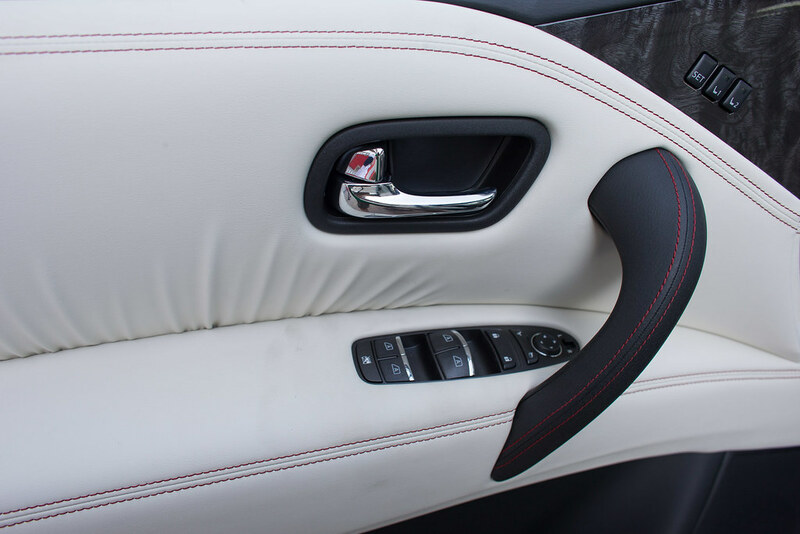 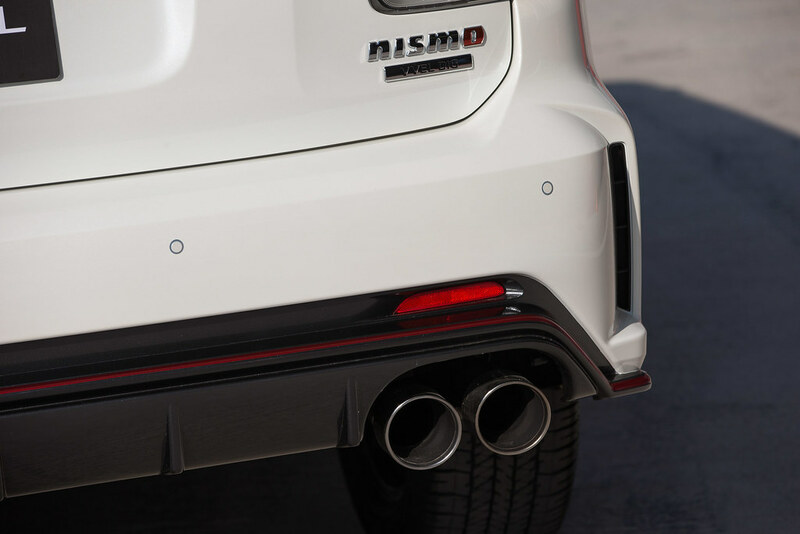 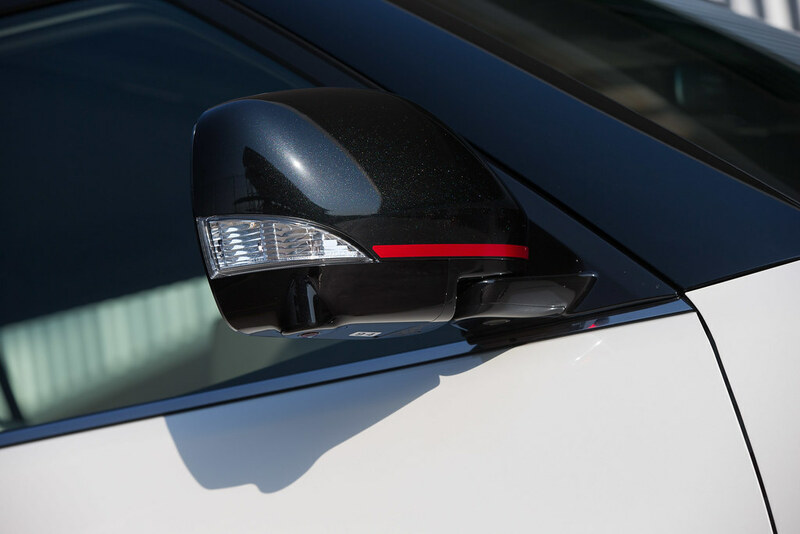 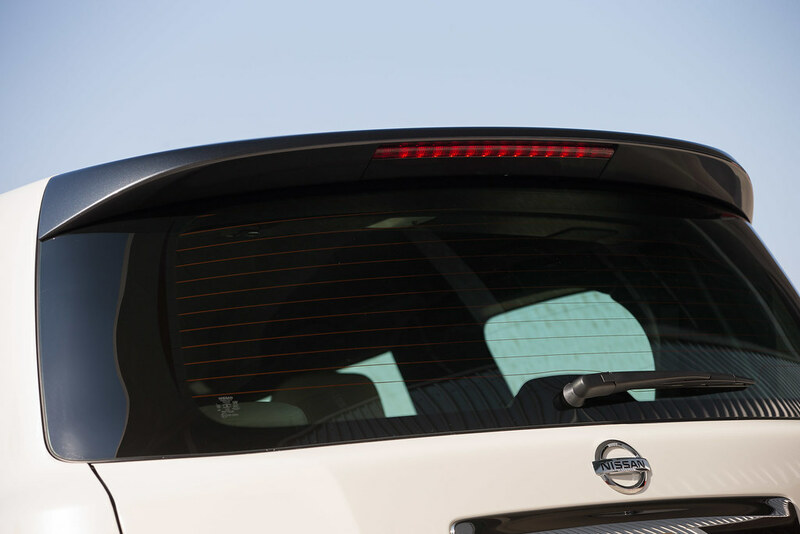 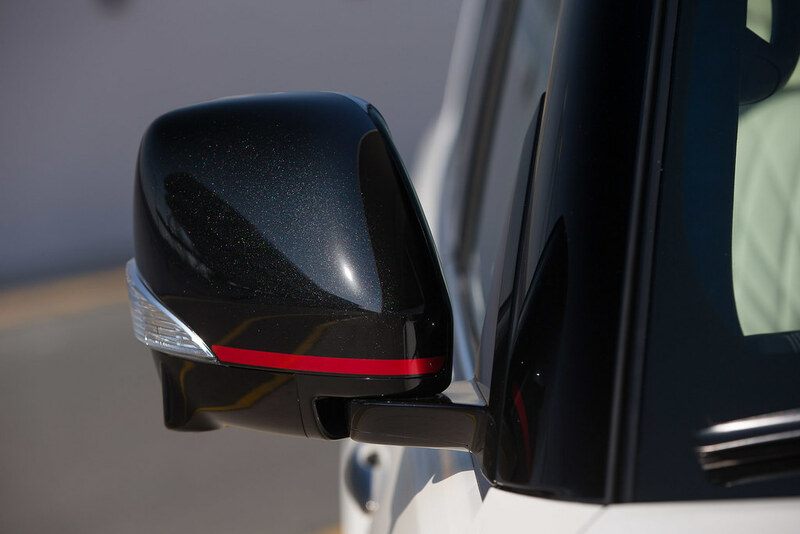 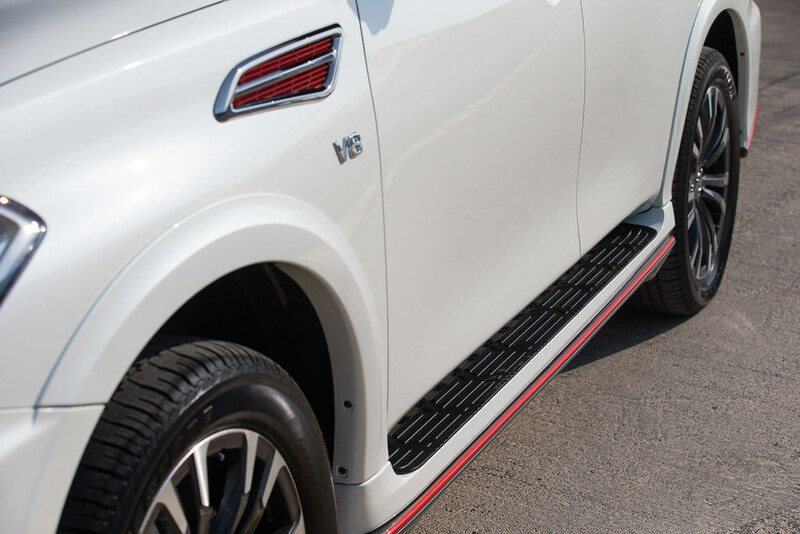 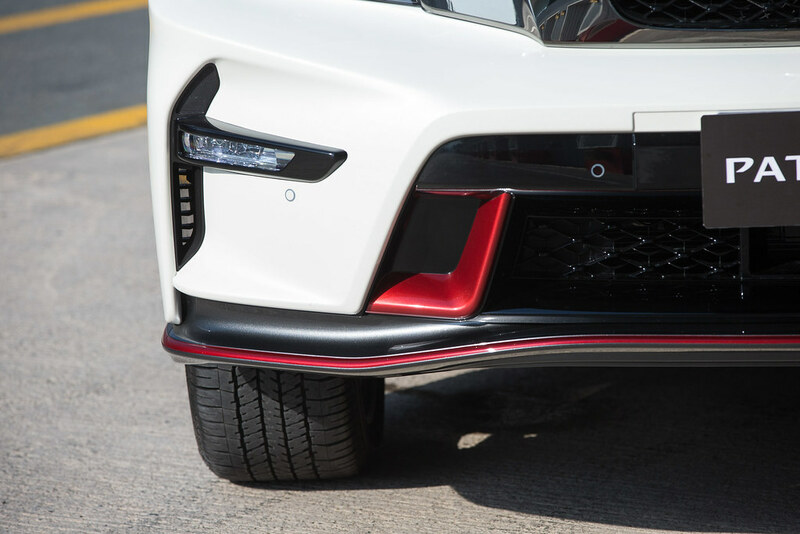 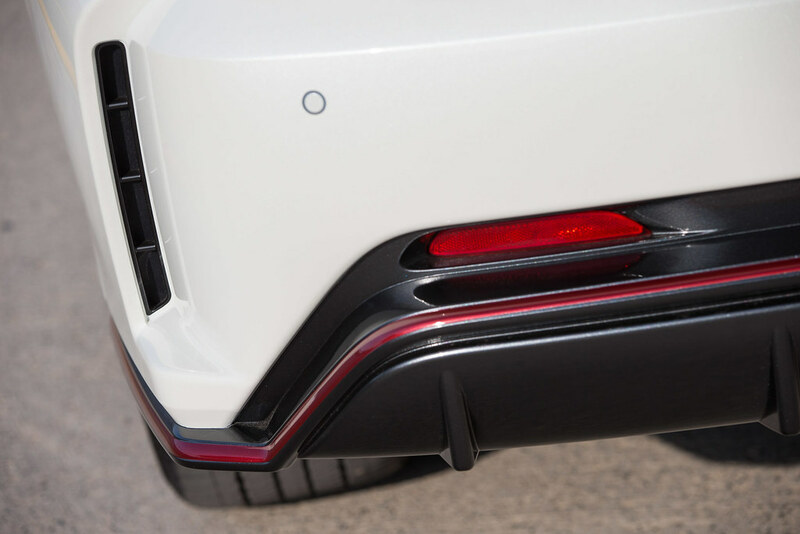 Some of NISMO’s signature design marks include body kit with red striping and red highlights on door mirrors, making head-turning NISMO versions immediately recognizable. 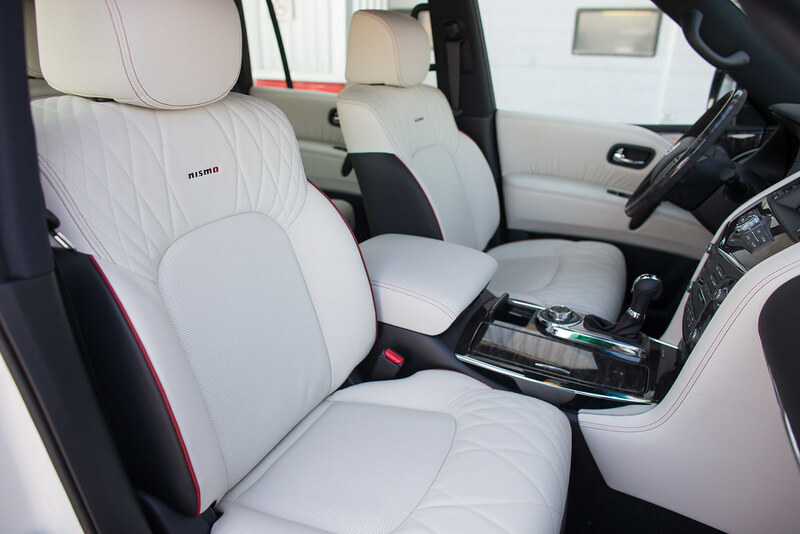 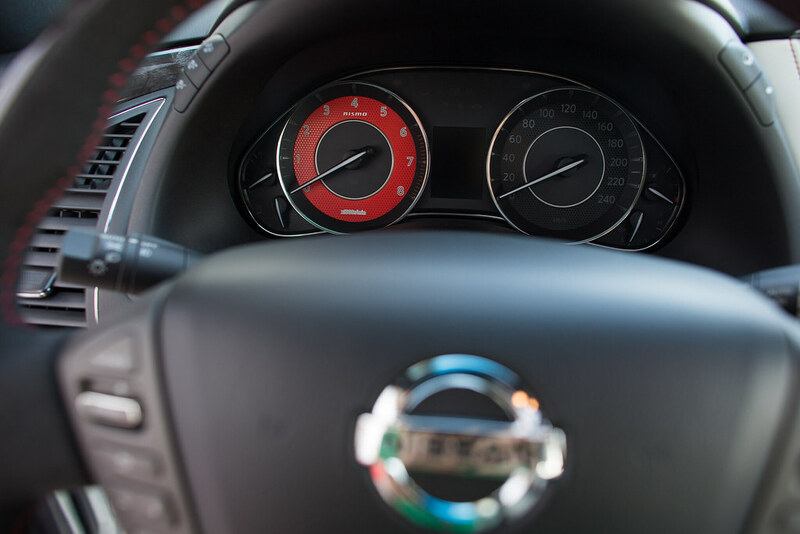 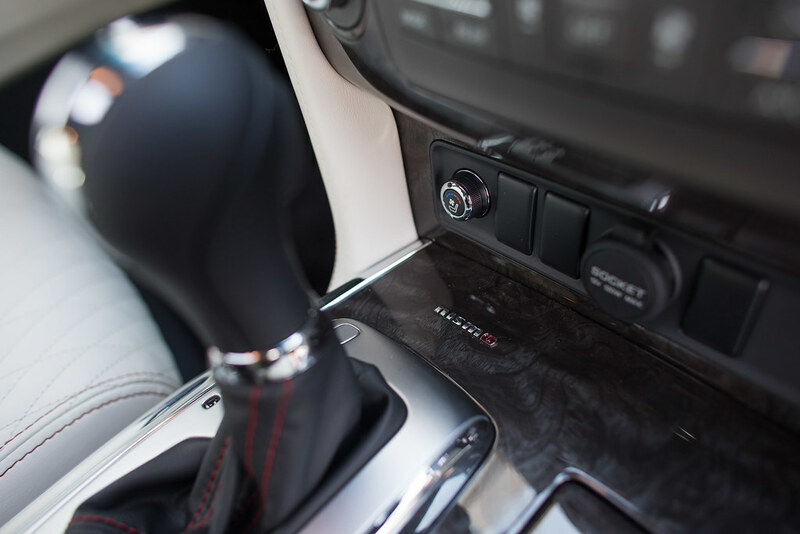 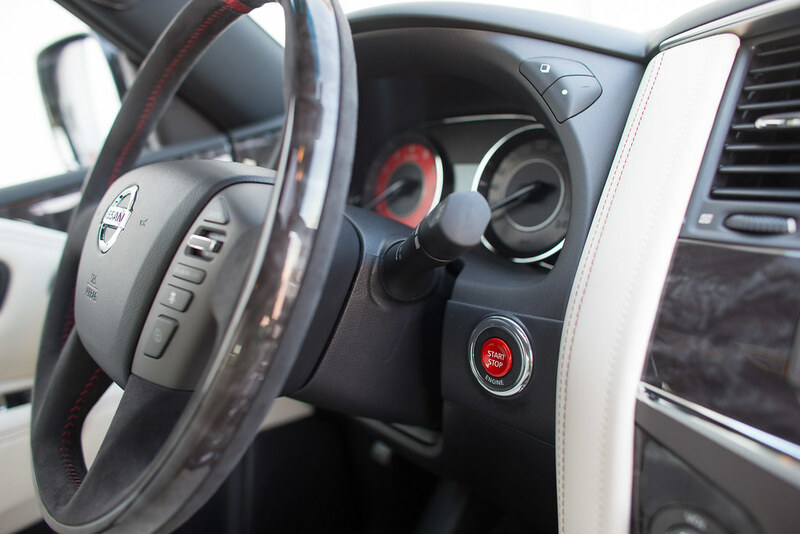 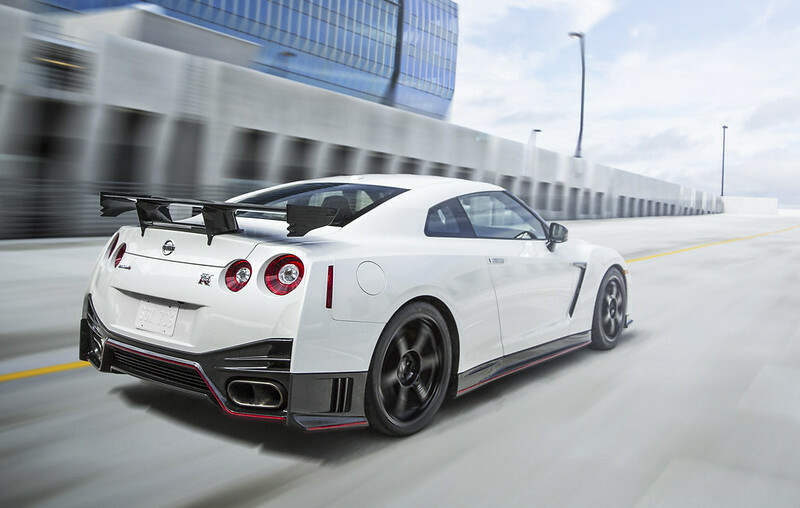 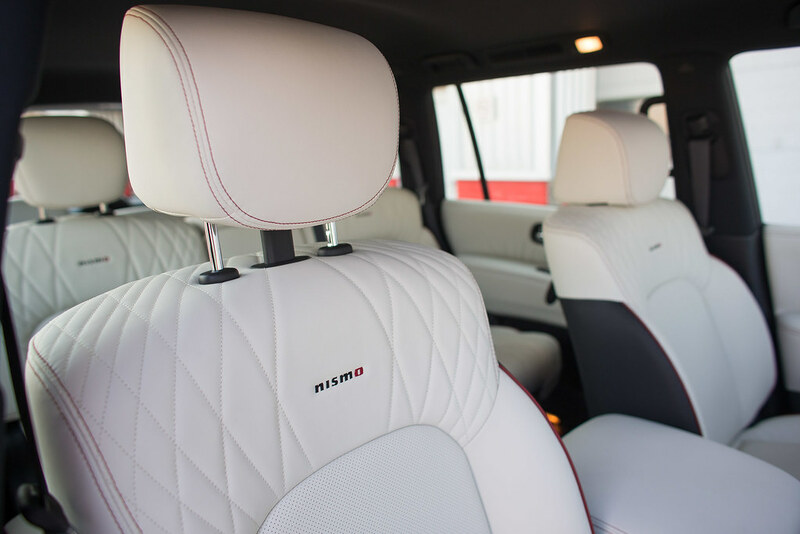 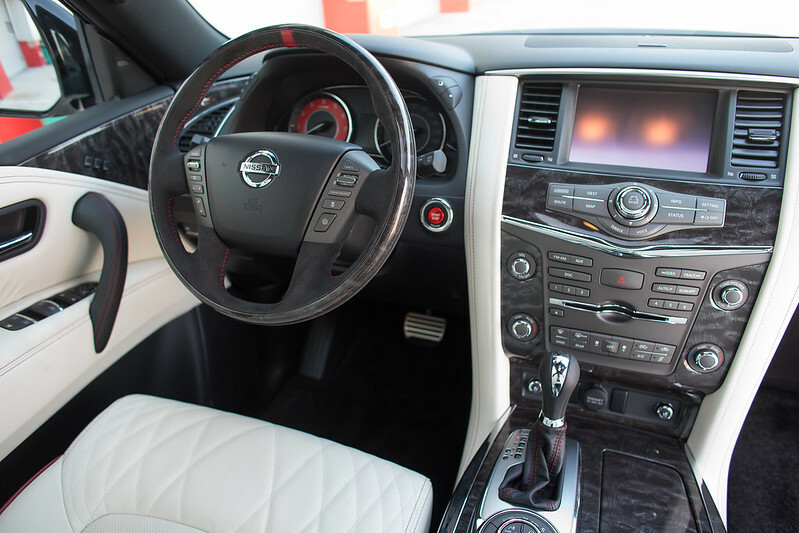 Nissan believes the thrill of driving a NISMO model comes from the complete package – its premium design, enhanced steering and suspension resulting in an exceptional improvement in performance. 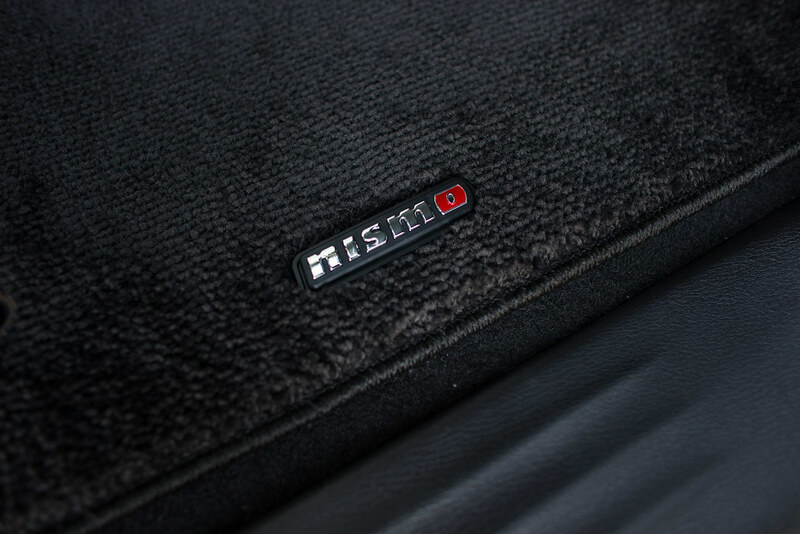 NISMO models feature advanced technologies developed and pressure-tested within the demanding motorsport arena. 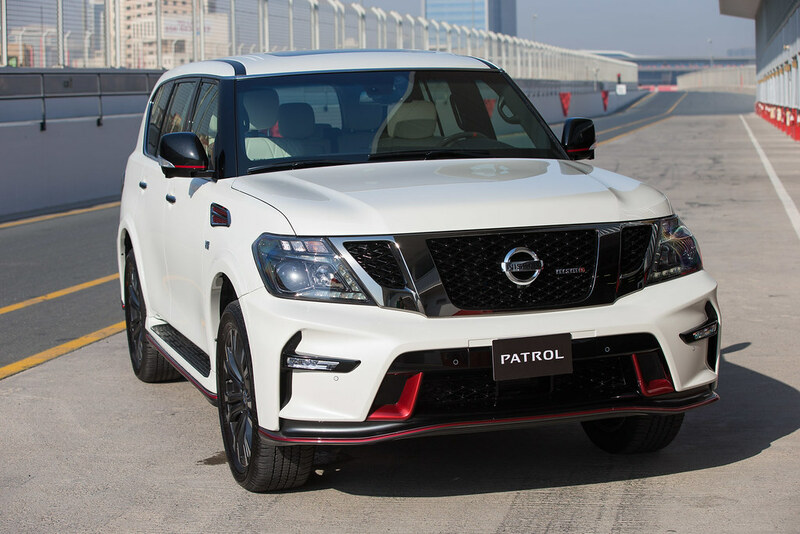 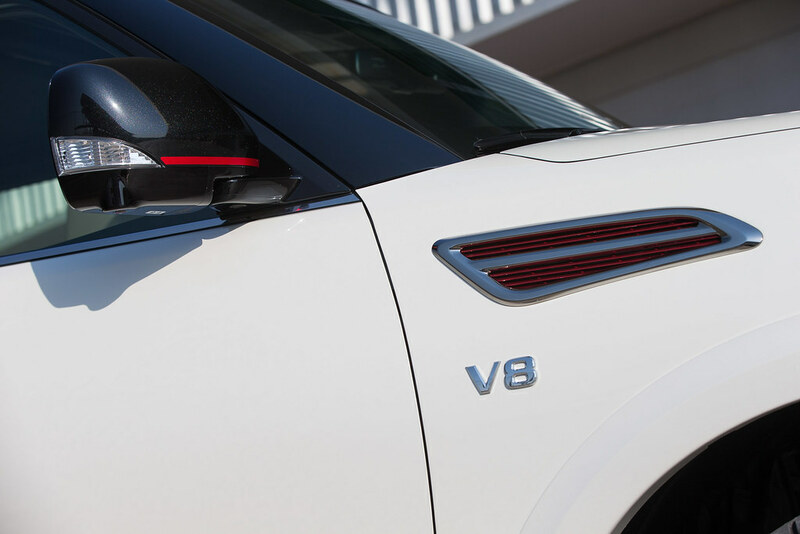 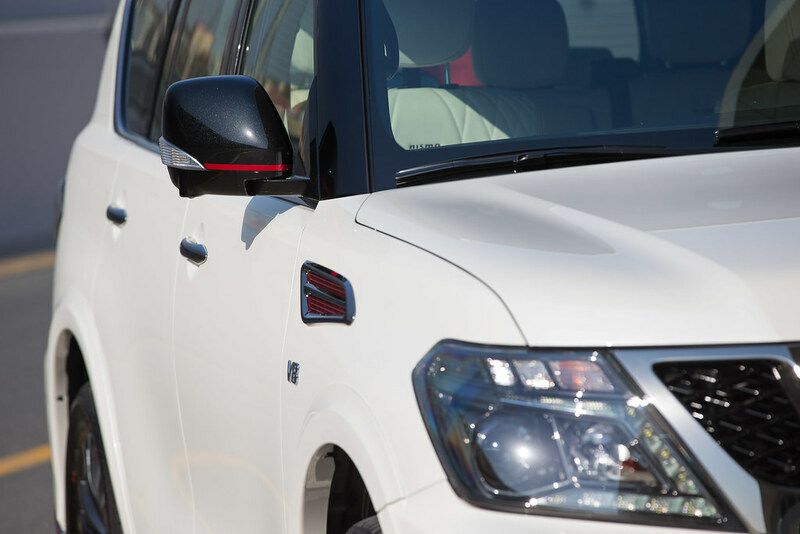 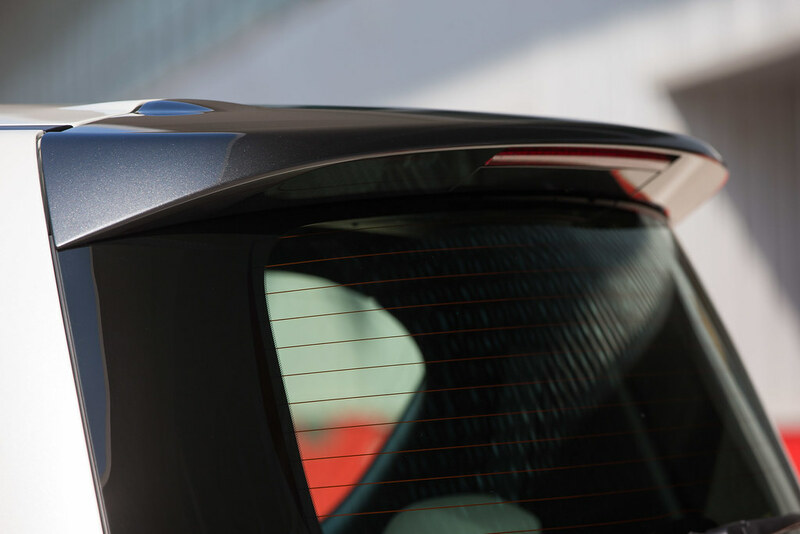 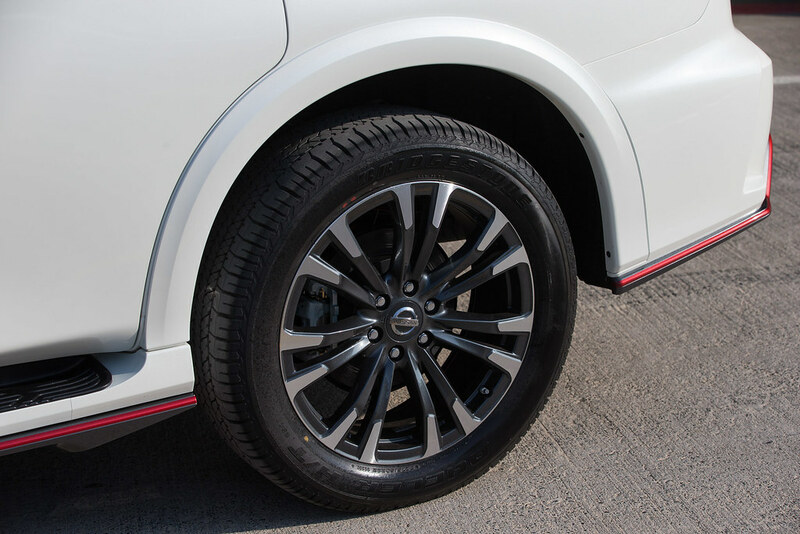 Compared to their respective standard versions, NISMO vehicles add aerodynamic design born in motorsport, superb handling, improved acceleration and sporty driving dynamics for an exciting drive. 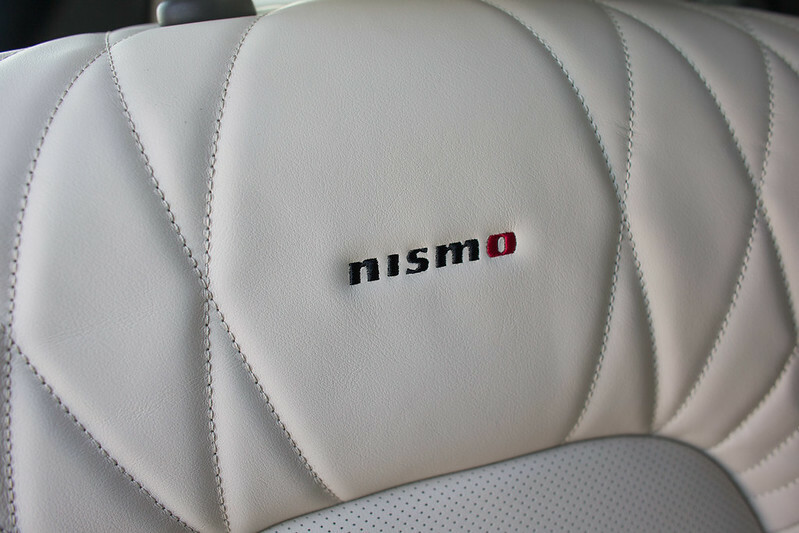 NISMO was founded in September 1984 as a specialty company to support all motorsports activities of Nissan Motor Company (Nissan). 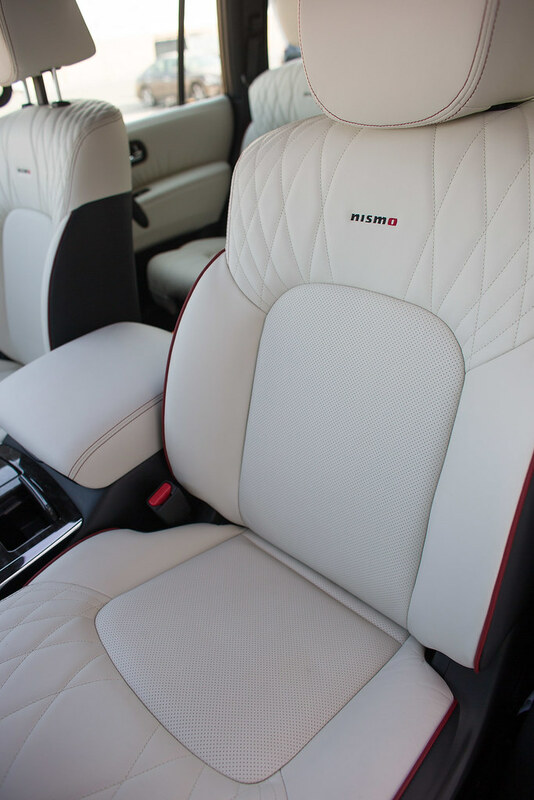 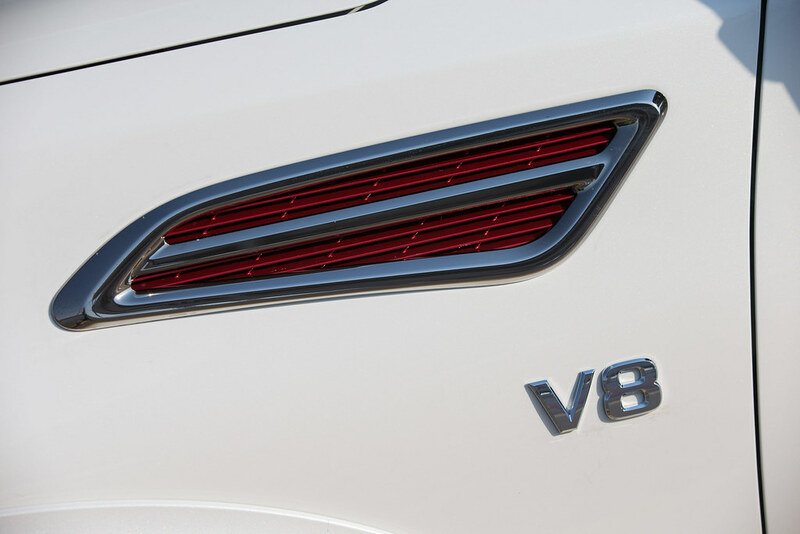 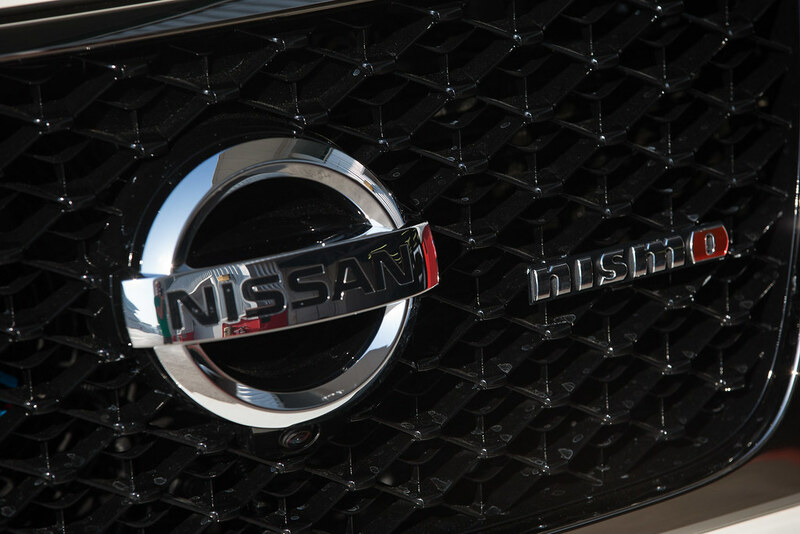 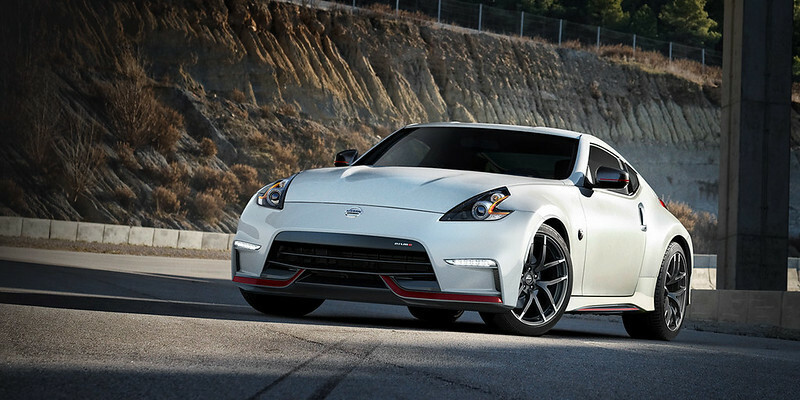 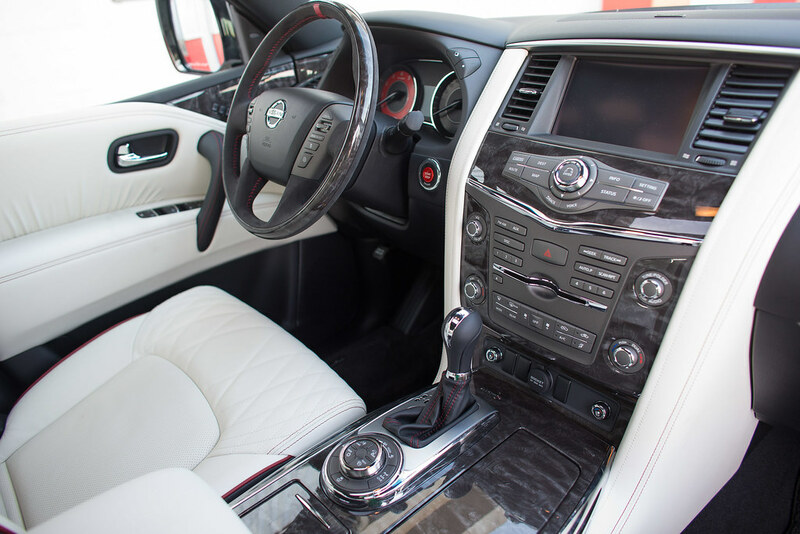 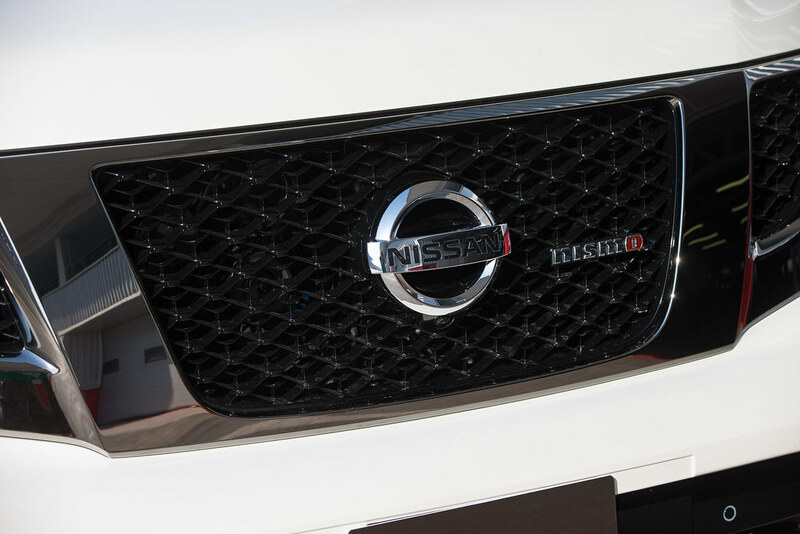 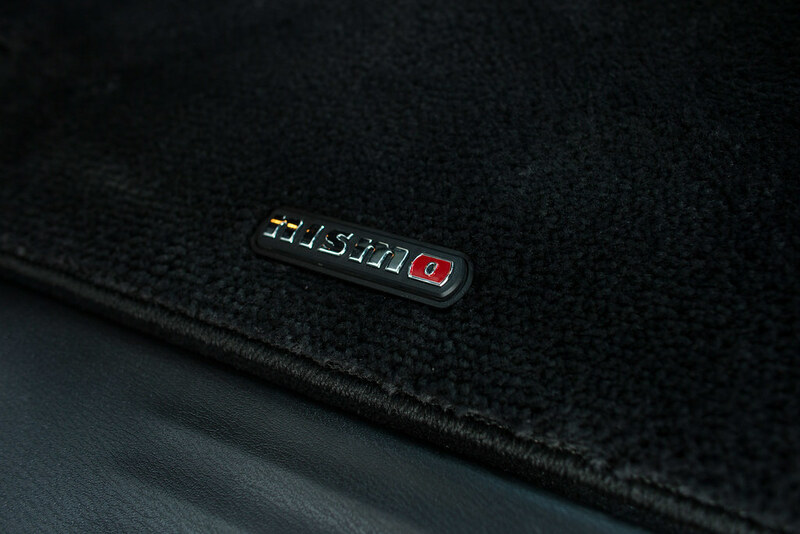 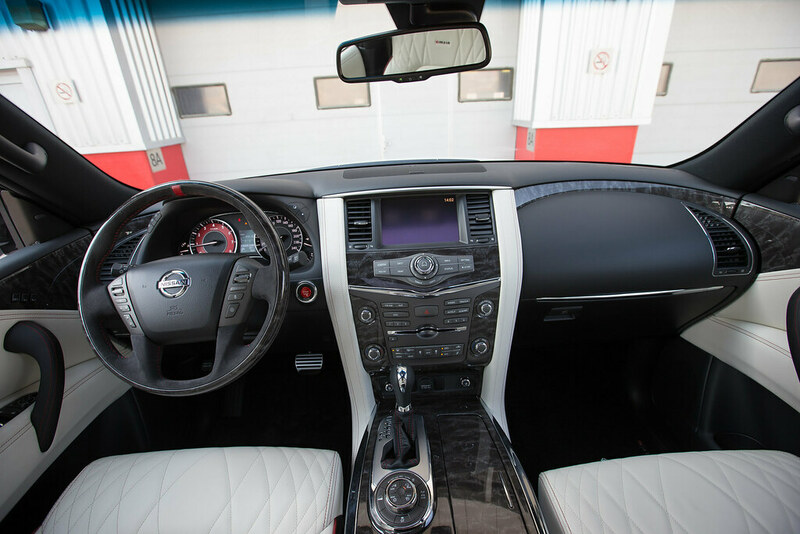 Nismo is the performance brand for Nissan, and is one of the company’s purveyors of innovation and excitement.